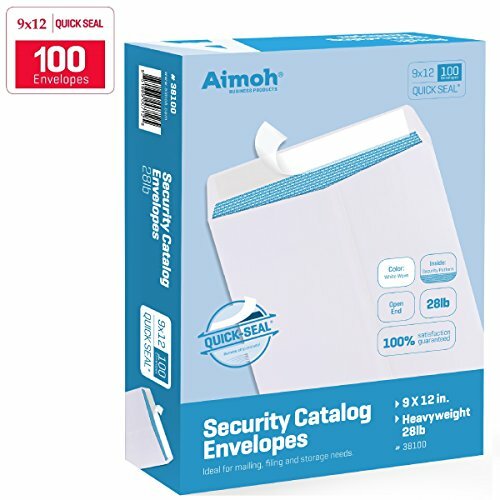 Pouch Size: 6.7" x 9.8", Inside Usable Dimensions: 6" x 9"
Packing list enclosed envelope measuring 7.5" x 5.5" features pressure sensitive backing that sticks to any standard shipping surface and is used for quick and easy application. 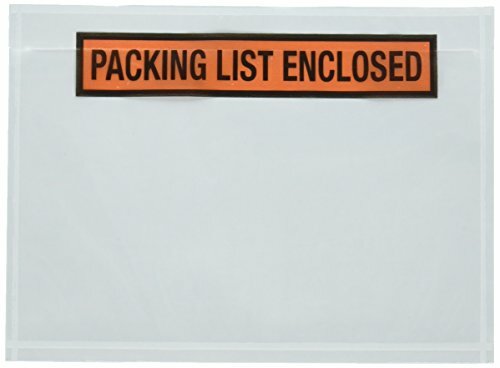 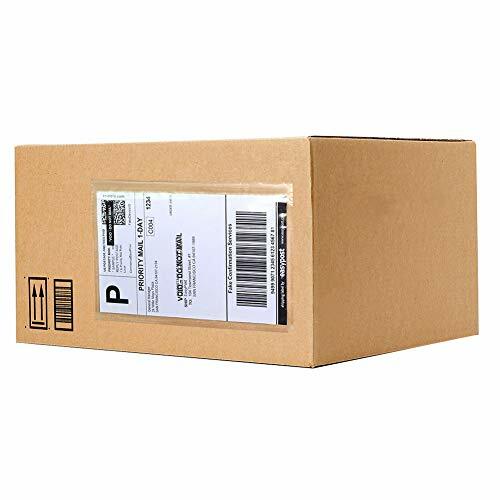 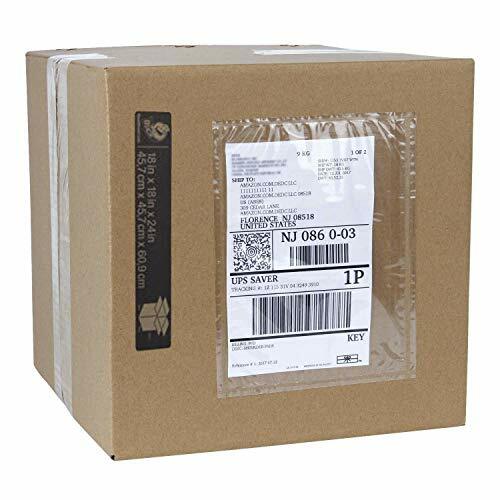 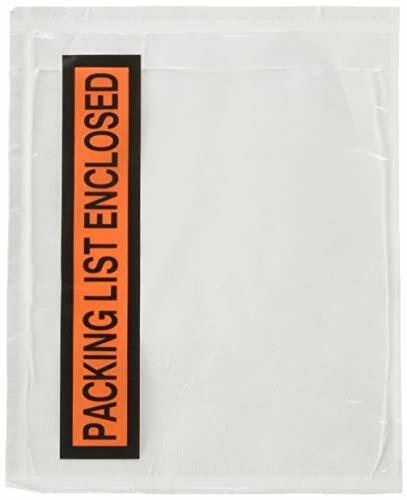 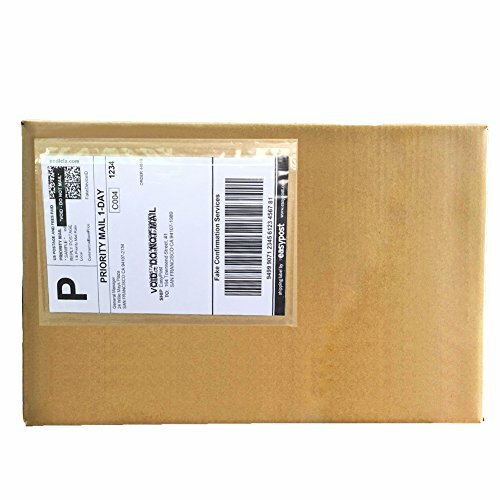 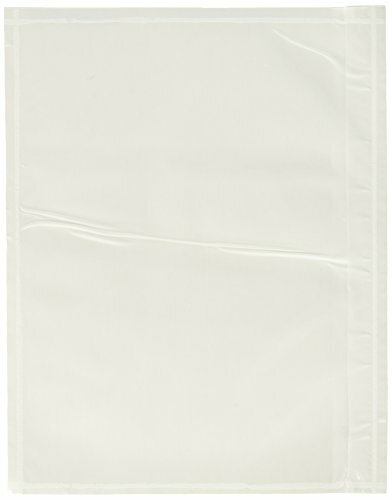 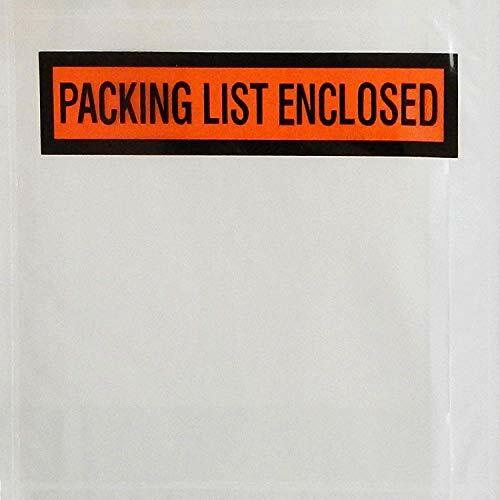 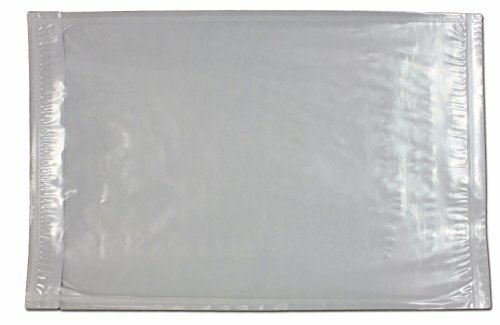 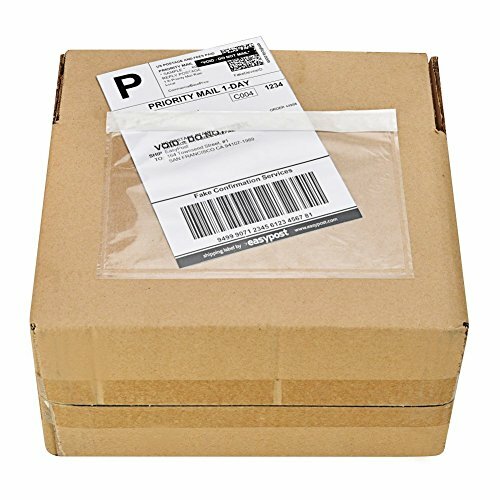 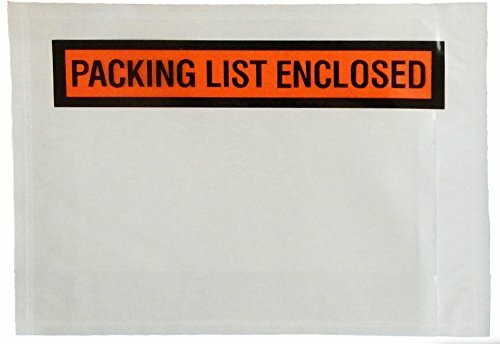 Dee Zee Global's Packing list enclosed envelope protects shipping documents from moisture, dirt, and abrasion. 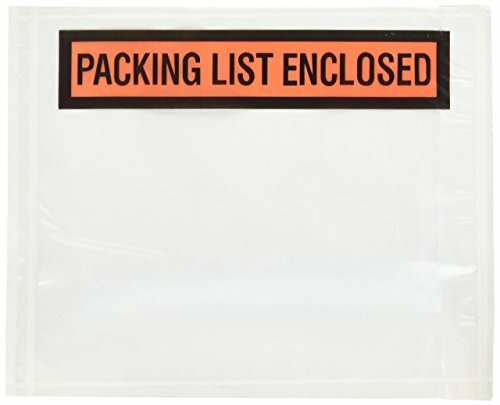 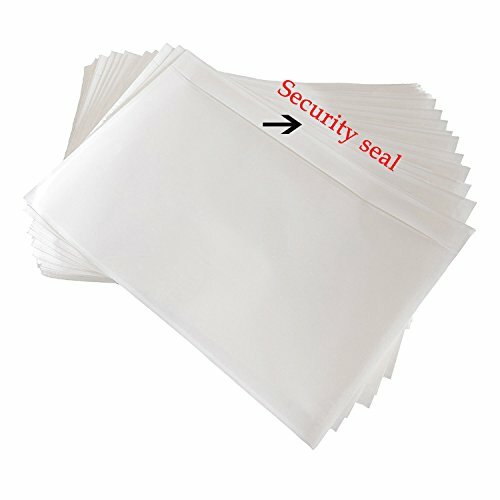 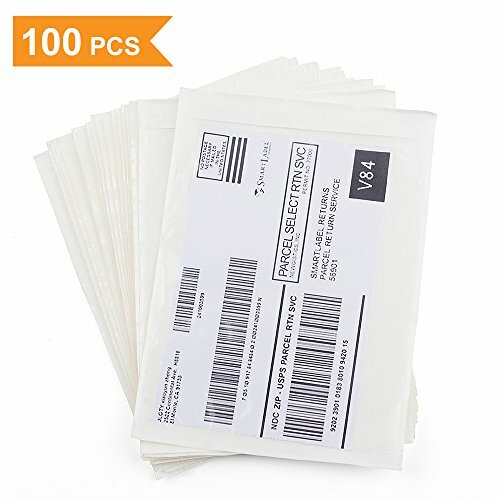 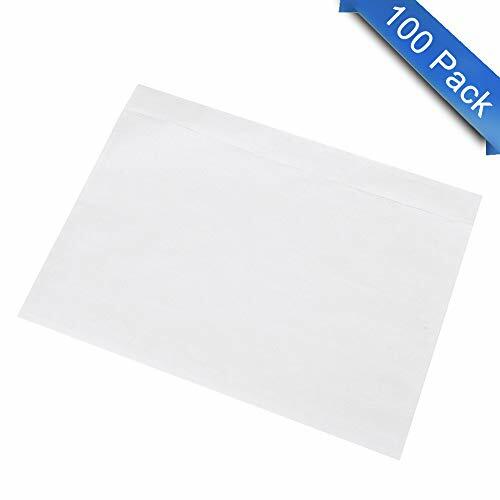 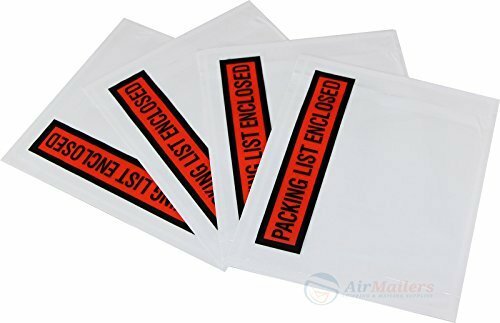 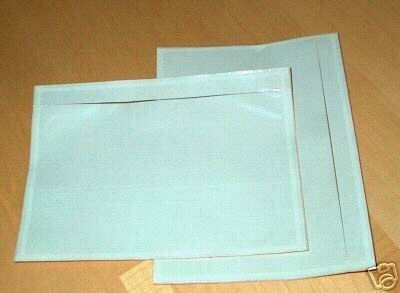 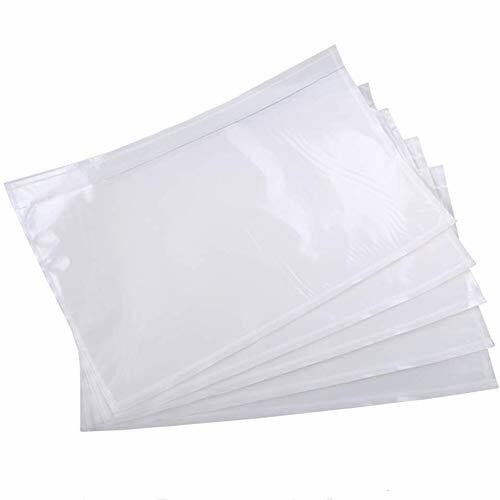 It can be easily used by simply peeling off the paper backing and sealing the packing list envelope to your package. 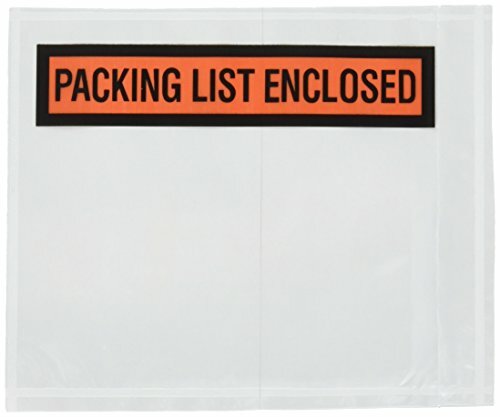 WHAT YOU GET - This pack contains 100 light weight packing list enclosed envelopes 7.5"x5.5"